Don't let his size fool you-Mini John is maximum man! 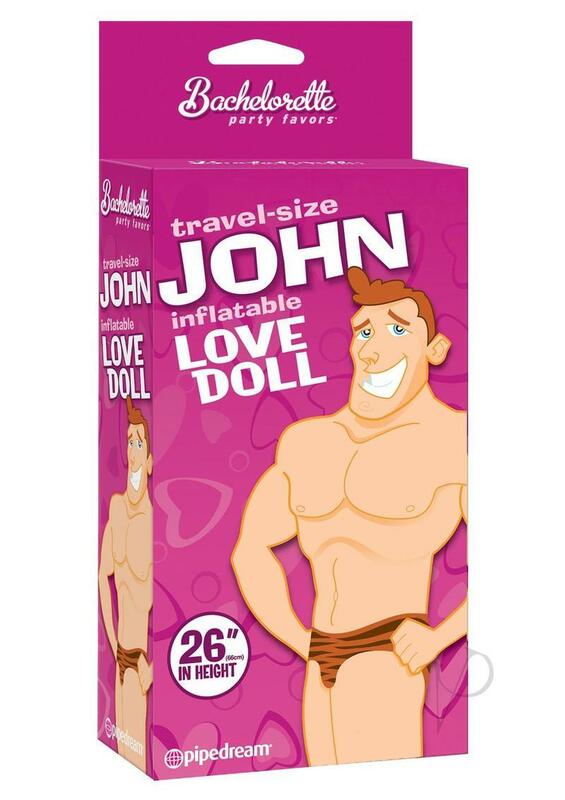 Like most dudes this hunky heartthrob loves gettin' blown-just add air and he's your very own blow-up boy toy. He's perfect for bachelorette parties, birthday parties, group sessions, and riding shotgun in the carpool lane. Take him wherever you go-John loves to be the life of the party!! !